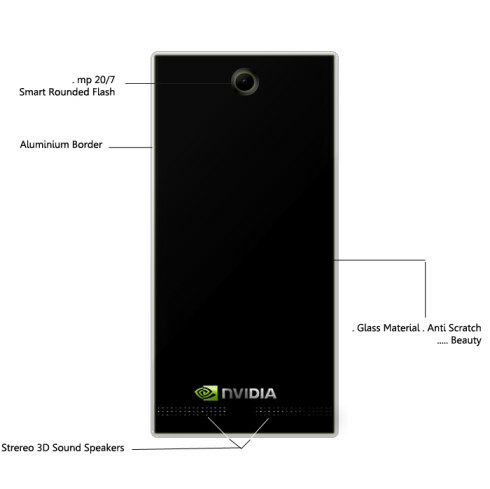 Nvidia Graph is a concept sent to us by Kiarash Kia and this sounds to me like a pretty interesting gaming smartphone. We do know that Nvidia is making a new Shield gaming device, perhaps even a tablet. Well, how about a phone? The Nvidia Graph handset is a 5.5 inch True LED model with an anti scratch layer and a “live pixel mode”. 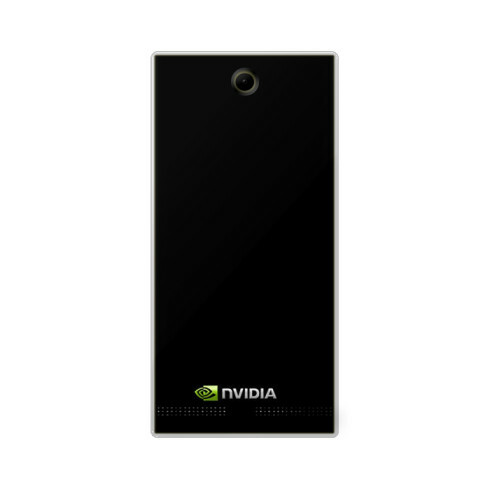 Inside we’ve got the Nvidia Tegra K1 chipset with the 192 core GPU and 2.8 GHz frequency. At the back there’s a Sony G Lens camera with a 20.7 megapixel resolution and F/2.1 aperture. The second camera is a 5 MP one, with 1080p recording and smart flash. 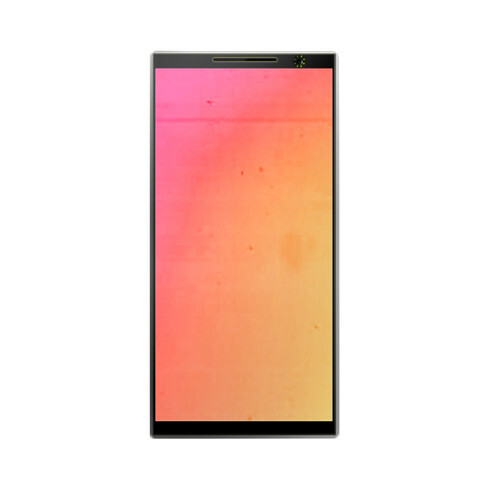 The OS here is Android 4.4 KitKat with the Nvidia G UI. The battery capacity is 3700 mAh and the charge time is just 1 hour and 10 minutes. Finally, Nvidia Graph has a glass and metal premium design. The format of the phone is very basic, since this is a predictable rectangular handset, with small bezels and no room for buttons, so they’re probably virtual. I also see that we get some big back speakers. Can you see yourself playing Portal on this model?